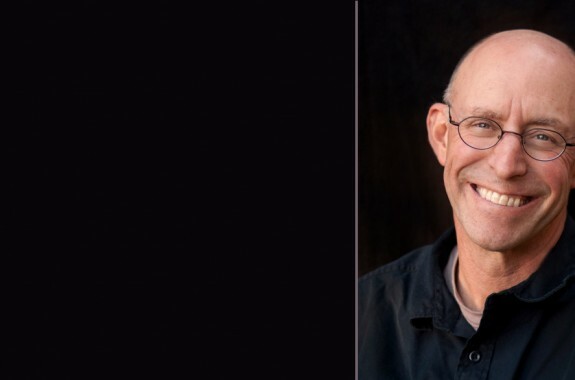 At the Biology and the Built Environment Center at the University of Oregon, researchers have revealed that not only can they detect and catalog the microbial cloud of someone in a room, but each person’s cloud is unique. A primer on the gut bacterium Helicobacter pylori, and the controversy surrounding it. What Microbes Are Hiding In Your Home? From slime in your shower head to fungi in your drywall, there's no escaping the microbiome of the great indoors. 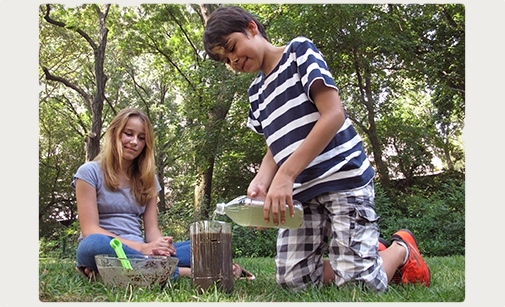 In this activity from the American Museum of Natural History, you'll create an entire ecosystem for bacteria called a Winogradsky column. Typographer and illustrator Craig Ward sampled the bacteria on subway lines around New York City and photographed his findings. The microbes that live on and in residents of an Amazonian village with no recorded contact with Western civilization are super-diverse—and some carry genes for antibiotic resistance. 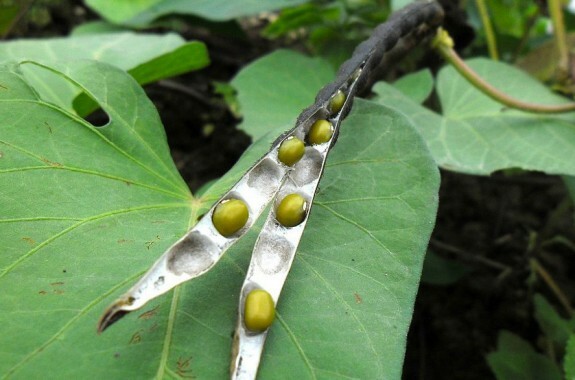 Scientists are uncovering the importance of the plant microbiome for fighting off pathogens and increasing crop yields. 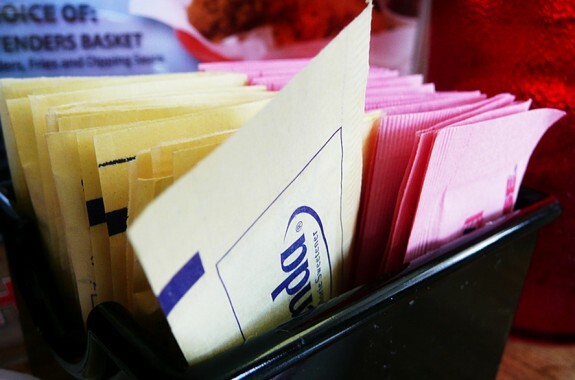 Researchers say artificial sweeteners may alter the microbiome and the body's ability to control glucose levels. How can hospital stays and the evolution from apes to humans change the diversity of our microbiome? 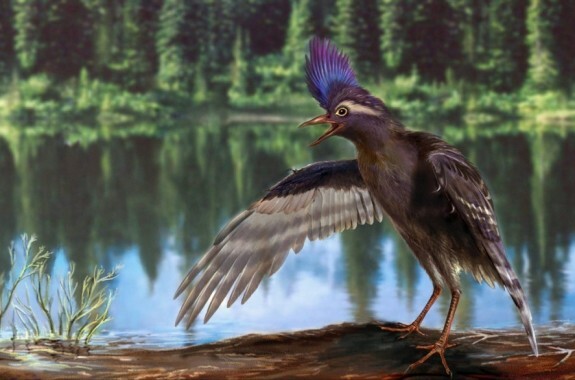 Rachel Feltman of The Washington Post joins us for a roundup of her top science stories this week. Pollan once advised, "Eat food. Not too much. Mostly plants." Now, he tells us how to cook it. 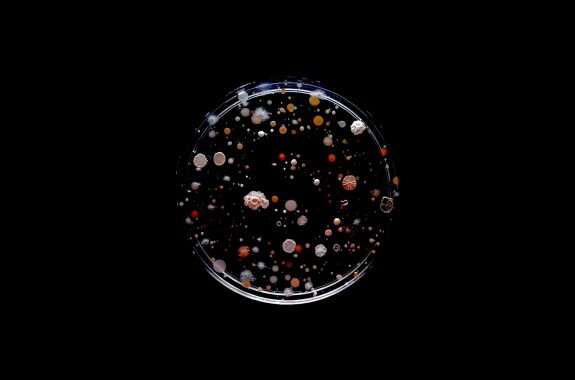 An artist creates unconventional “portraits” of NYC commuters with bacteria gathered on the subway. 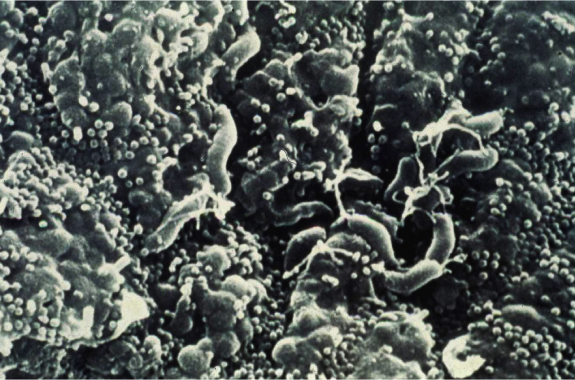 A new study investigates the link between the gut and the brain in mice. 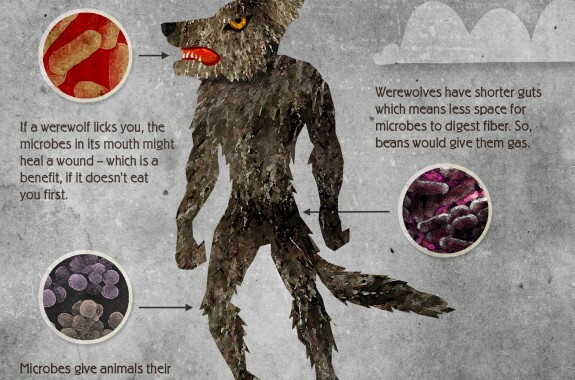 If werewolves and other ghouls existed, they'd surely have microbiomes. A new study shows that nearly two-thirds of new HIV infections in gay and bisexual men in the Netherlands could be prevented with pre-exposure prophylaxis. 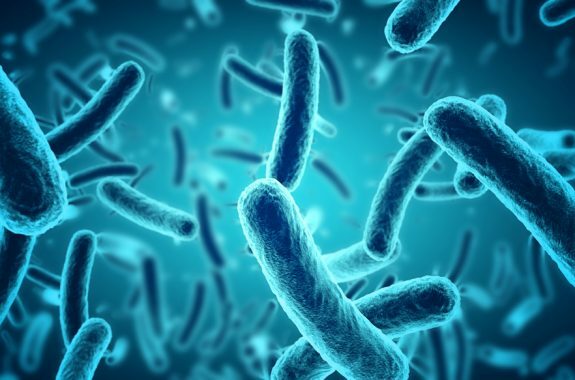 Researchers found that patients who responded well to immunotherapy had a more diverse mix of gut bacteria.